Do you want to inspire your students to promote your school or university? If you answered yes! Then this post is for you. 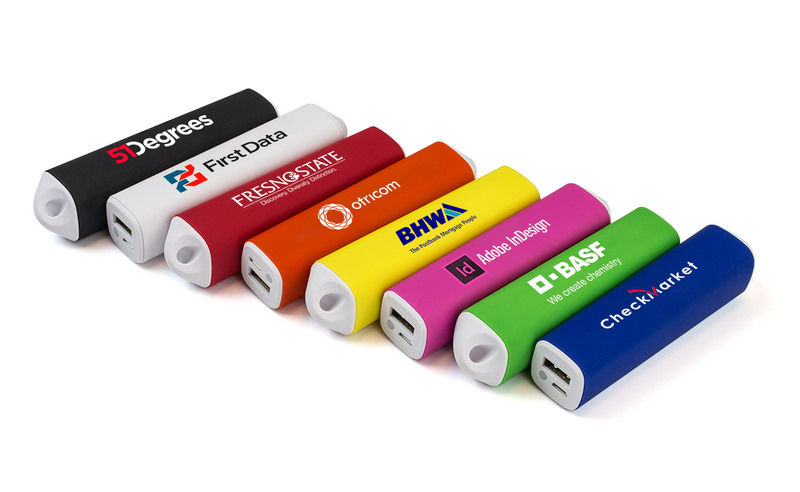 In this post we are going to help you discover the most creative promotional products your school or university can use to increase brand awareness. 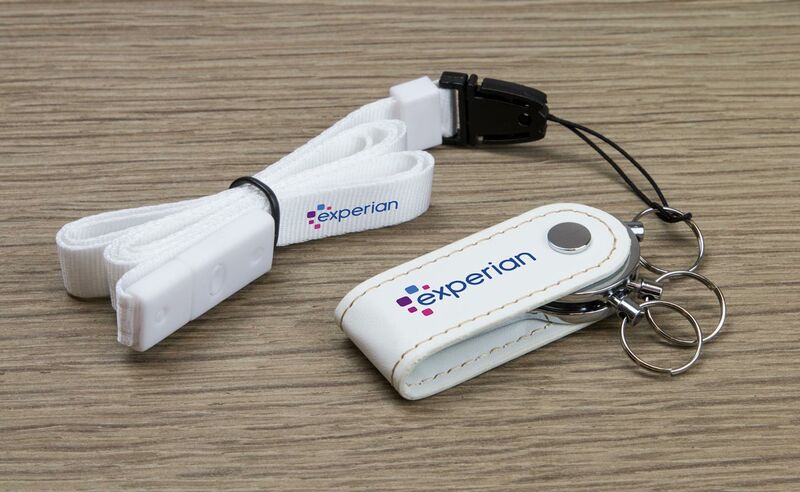 With more schools and universities adopting technology to teach their students, a Branded USB will allow your students to easily save and transfer their files on the go. 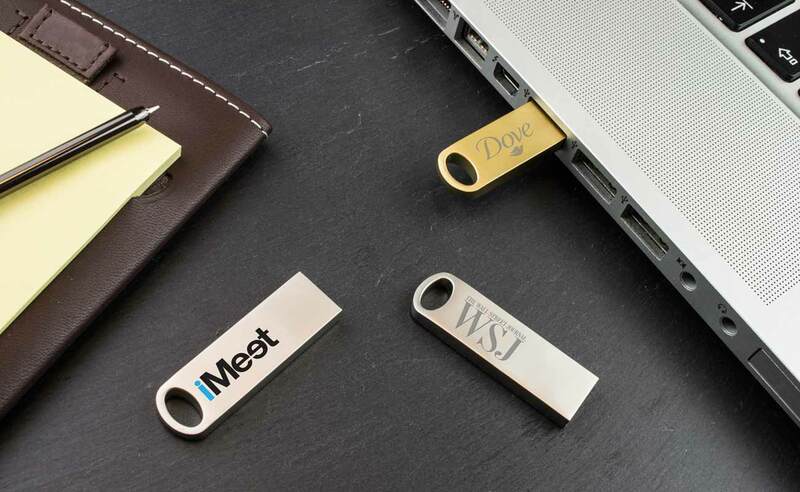 Having your logo branded onto the Flash Drive will help to increase exposure every time it is used. You don’t get a second chance to make a first impression. With new students looking at multiple schools and universities you want to make sure their first impression of your school or university counts. 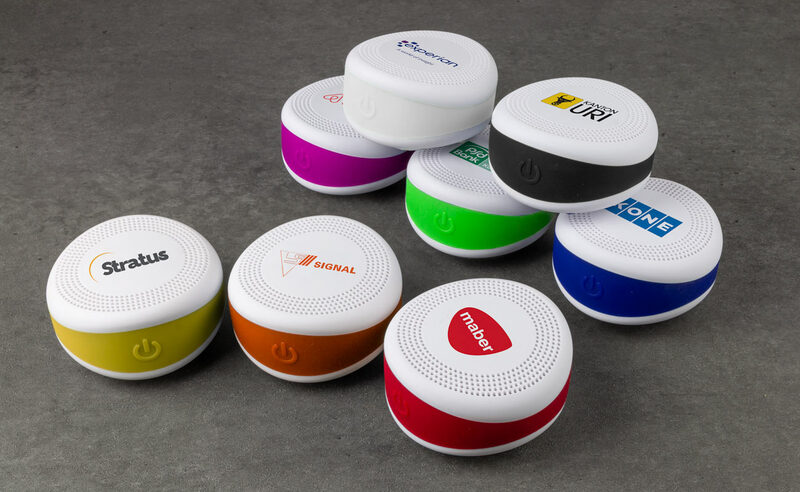 Our Promotional Technology Gift Sets are a great way to grab their attention. 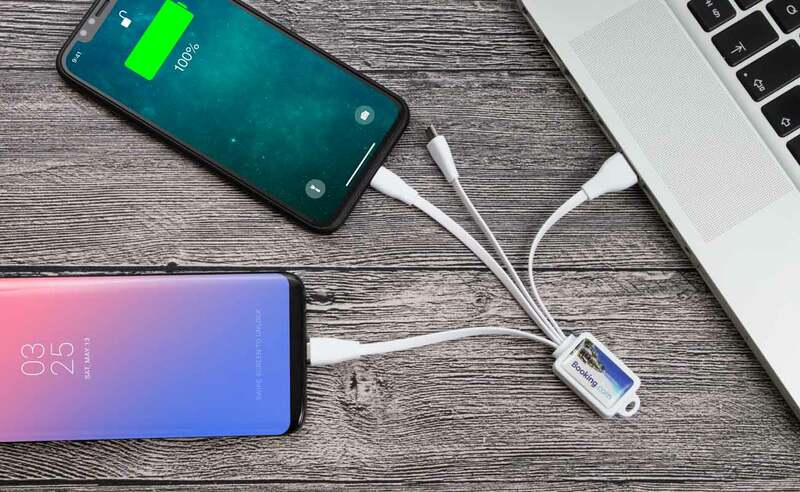 These sets include a Power Bank, Bluetooth® Speaker, USB Flash Drive and a USB Car Charger. A great starter pack that they’ll use daily. You can either offer this in person at an event or even post these out. Once your students graduate or complete their final exams how can you ensure your school will still be remembered? 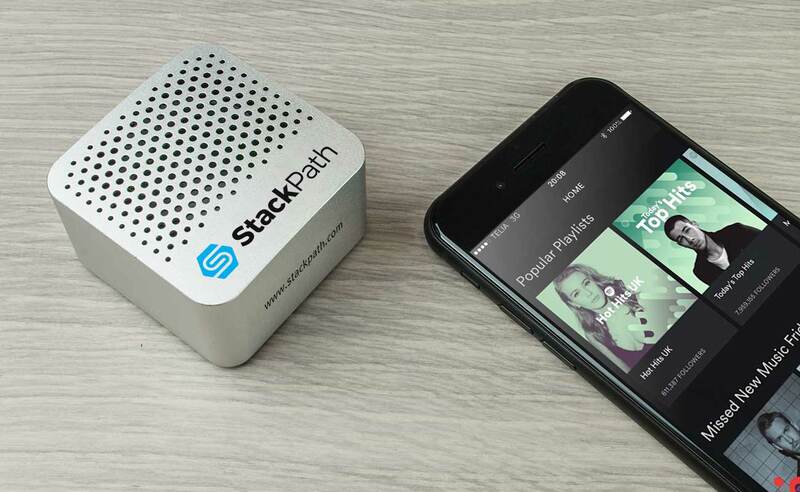 The answer is to offer promotional technology products as gifts. These can range from USB Flash Drives, to store information such as yearbooks and alumni information, to Branded Speakers and Headphones. The more practical the product the more your students will use them. Sports teams are united through their uniform and team colours. What better way to extend the brand awareness of your school or university team than to offer matching Branded Headphones. 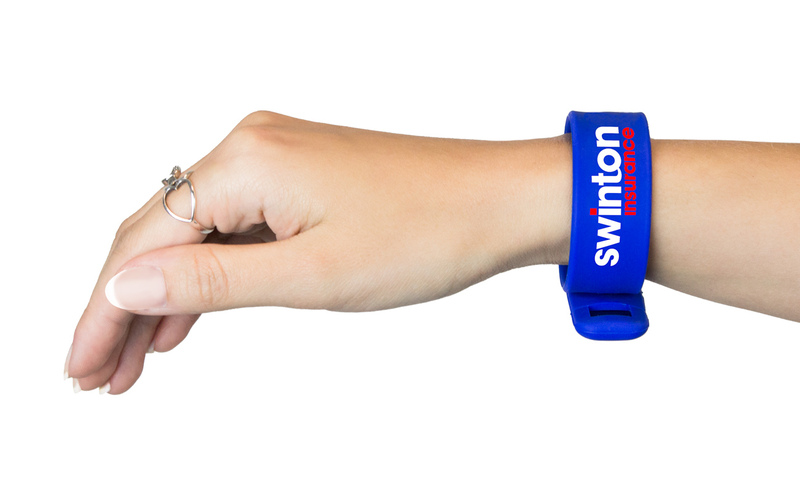 Not only will these serve a functional purpose for your students but can often act as a great way to increase brand awareness especially when your teams are playing games away from their home ground. 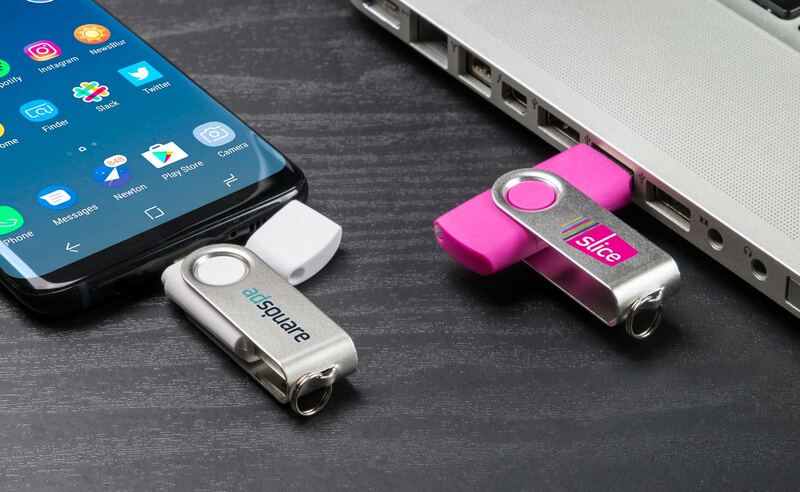 Offering your students mobile friendly USB Flash Drives will allow them to easily transfer their work from their Laptop or Desktops directly to their mobile phone. 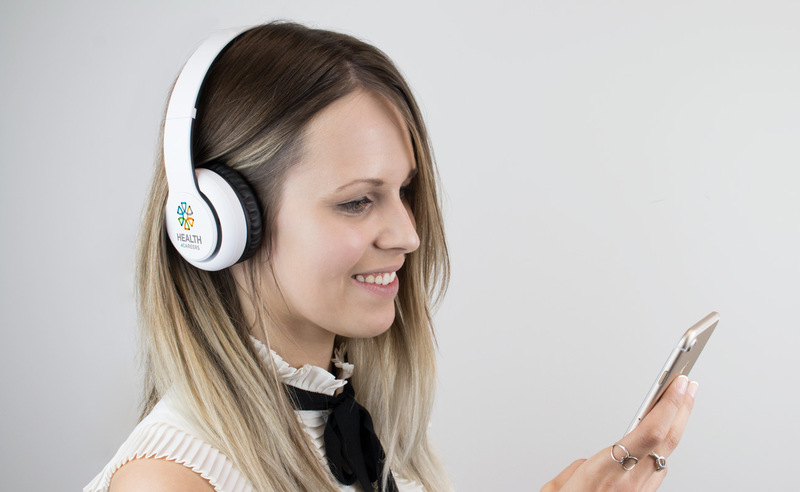 Since the information can be accessed on the go it allows more flexibility for your students and doesn’t take up additional memory on their phones. 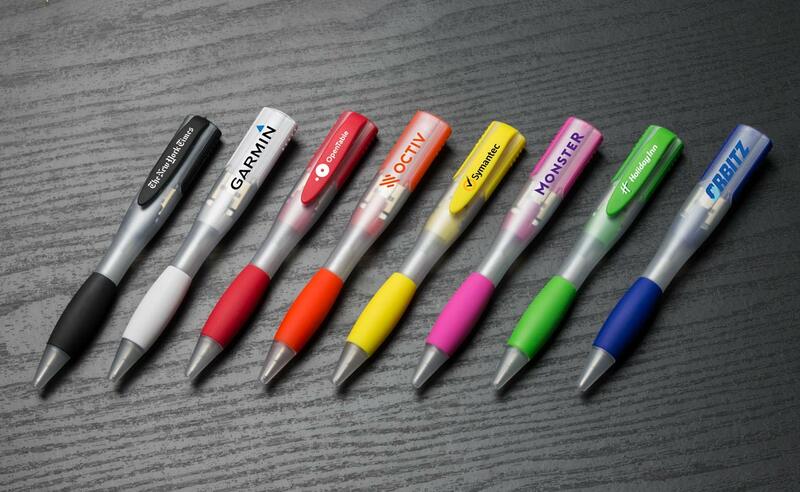 You can view more unique promotional branding examples for your school or university on our website, where you can also request a Free Quote. One of our dedicated Account Managers will then be in touch shortly regarding prices and samples if you wish. 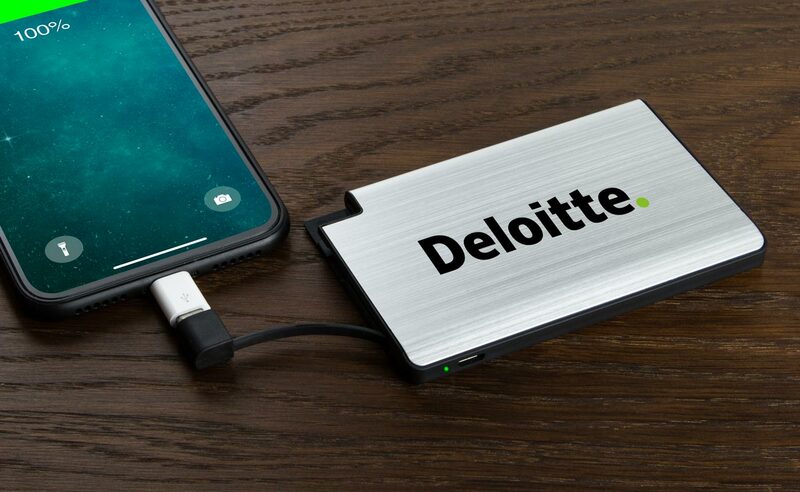 I would like to quote for 100units with two-color logo for 4GB, 8GB and 16GB - USB Flash Drive, USB Keychain, the thin Key-shape and USB Pen drives, please. Also the shipping cost with tracking number to Florida.